Morningstar Corporation>News>Blog>Can Morningstar Solar Charge Controllers Charge Lithium Ion Batteries? 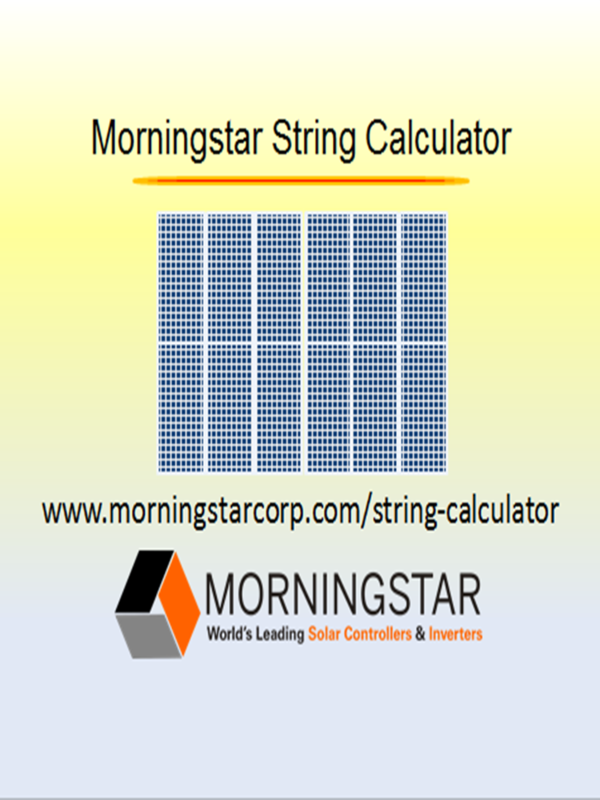 Can Morningstar Solar Charge Controllers Charge Lithium Ion Batteries? All of the above-mentioned Morningstar controllers offer custom programming to create pre-configured plug and play settings that can be tailored for most types of batteries. For more information, please go to our Best Practices By Battery Chemistry page. Which part of our site do you use the most?